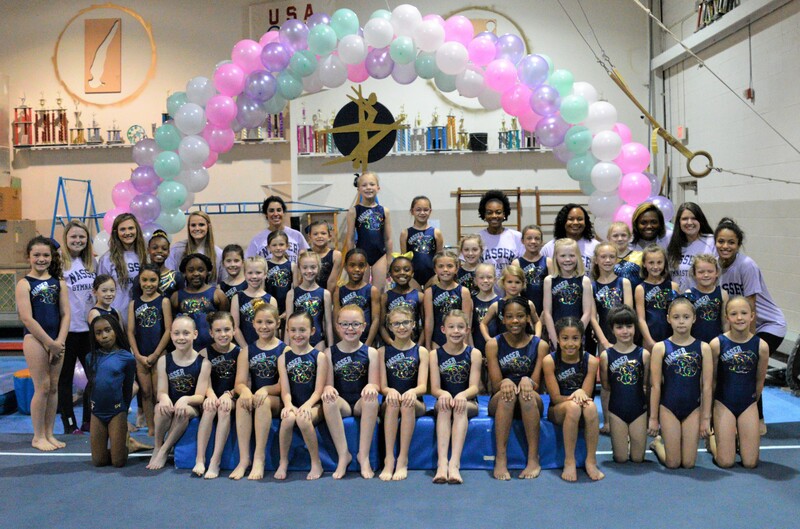 At Nasser Gymnastics, Inspiring Dreams and Motivating Champions is our mission. Our goal is to provide a fun, safe, and progressive environment for all students. Nasser’s coaches are upheld to a high level of instruction through goal setting, organization, and lesson planning. We have a low student to teacher ratio, and utilize positive reinforcement daily. The gym colors are Navy and Gold, and we embrace it so much that Nasser’s is known for being the Home of the Navy Nation! Would you like to sign up for our Monthly Nasser Newsletter? Subscribe Now! 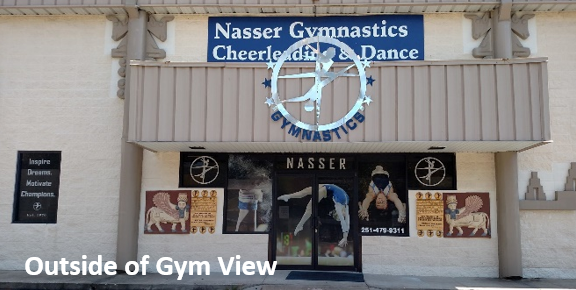 Find out a little bit about our Nasser Gym Family.